This has been our motto ever since we opened our first branch in Warrington over 35 years ago and to this day we strive to make sure that our motto still stands. 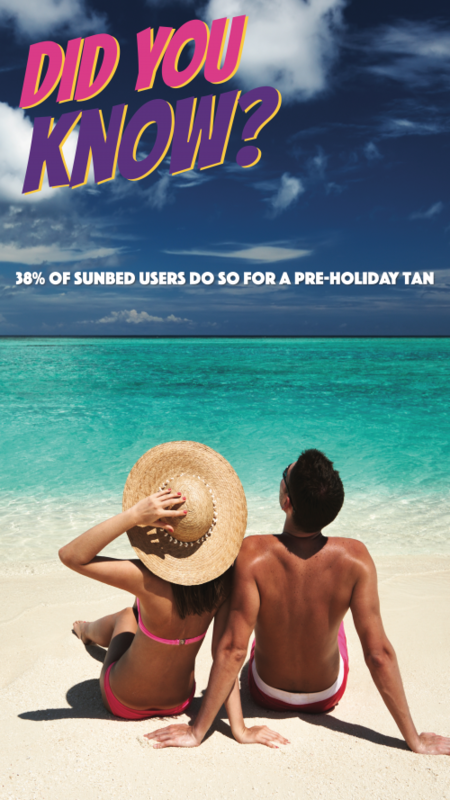 To ensure that our customers are going home feeling good and looking good we have always invested a great deal of time, money and research into the sunbeds, collagen beds, tubes, skincare products and spray tanning that we provide. Mix in all of the above with the friendly, knowledgeable staff, state of the art air-conditioning units, purposely designed spacious rooms and a private, clean, secure environment, we believe that you will have the best sun centre experience in the North West. 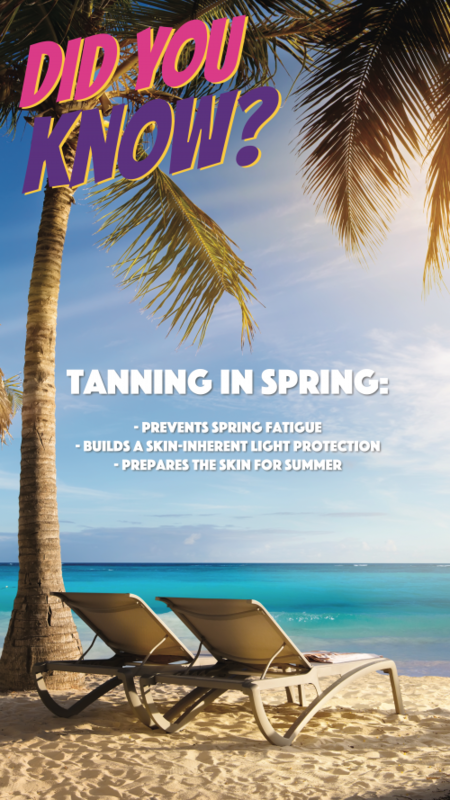 And our GOLDEN PROMISE is the guarantee that all of our tubes are changed well before the manufacturers recommended usage time to ensure maximum, consistent tanning every session! Take a look at the testimonials below to see what our satisfied customers have to say! 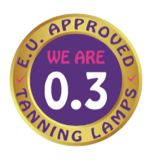 Sun Centre World is a founder member of The Sunbed Association meaning that we strictly follow the sunbed code in promoting sensible tanning.